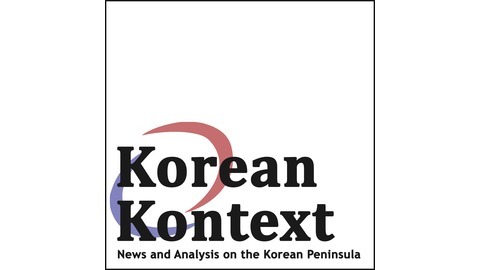 News and analysis of issues affecting the Korean Peninsula. Discussions on culture, politics, human rights, economics, and more. Even before the meeting between President Trump and Kim Jong-un in Hanoi, foreign policy practitioners and observers were talking about the difficulties of sequencing international sanctions relief for North Korea denuclearization and disarmament. Sure enough, North Korea demands more sanctions relief while Washington wants more disarmament. Following the disappointing conclusion to the summit in Hanoi, it feels like we are at an impasse despite the many summit meetings between President Trump, Kim Jong-un, and President Moon Jae-in over the past several months. 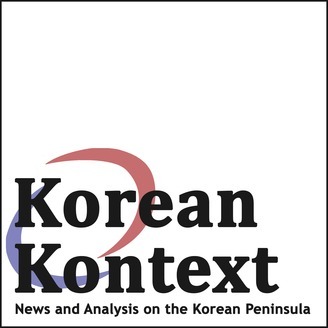 Our guest, Daniel Wertz from the National Committee on North Korea, believes that the U.S. approach to negotiations with North Korea has been too inflexible – pointedly, he calls out the fact that the maximum pressure campaign launched against Pyongyang is meaningless if it does not translate to outcomes at the negotiating table.